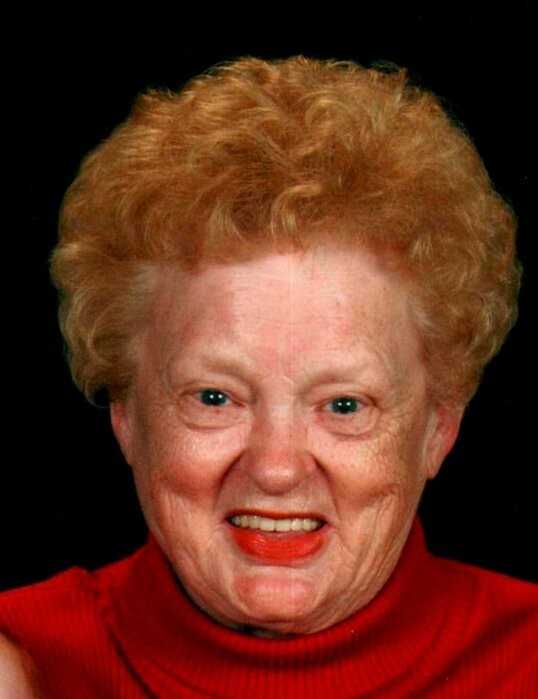 Mable Webb, 83 of Rio Vista, also known as “Granny”, entered into her Heavenly Home on April 2nd, 2019 with her family by her side. She was a life long resident of Harlan County being employed by Harlan ARH for 30 years and Hospice of the Bluegrass for 29 years. She loved life and devoted her entire life to helping people. She was a very active member of Verda First Baptist Church for 33 years. She is proceded in death by her husband Bill Webb, daughters Donna Webb and Billie Jo Webb. Her parents Mamie Barnes and father Elmer Barnes. Brother Elmer Ray Barnes, and sister in law Betty Eldridge. She leaves to cherish her memory a grand daughter Lauren Webb Bauer (Andrew), her son Tommy Webb (Sherry), a grandson Brandon Webb (Amber), step grandkids Misty Maggard (Todd), Keith Brewer (Jessica). Special great grand children Braylon, Bradley, Rylie, Asariah, Caleb, and Kaylon. Also surviving her brother Clyde Barnes (Faye), nieces Teresa Barnes and JoAnna Dishmon, nephew Joel Eldridge (Crystal). Funeral services will be Friday, April 5th at 2 PM at the Chapel of Anderson Laws & Jones Funeral Home with Rev Danny McCreary officiating. Burial will follow in Evarts Memorial Gardens. Visitation will be at the Chapel on Friday April 5th from 12:00 PM until 2:00 PM. 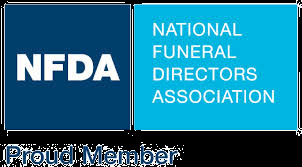 Pallbearers will be Andrew Bauer, Brandon Webb, Joel Eldridge, Aaron Eldridge, Benjamin Eldridge, and Jason Howard. Music will be provided by Carolyn Belcher.